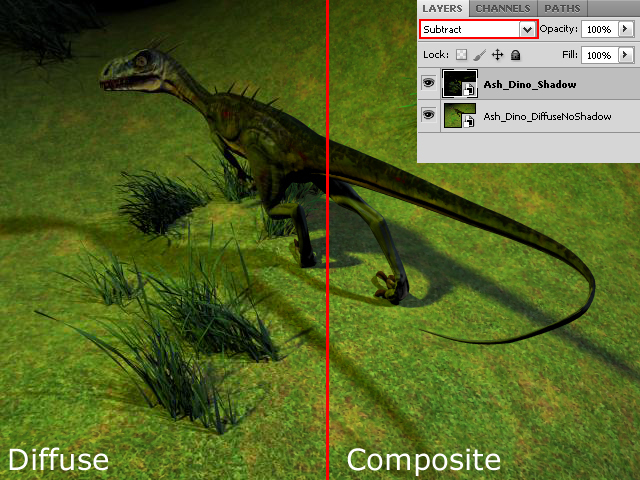 When you create a Ptex file in Mudbox the resolution will look nice in your viewport. Disclaimer: the following is based on my personal experience, altering Maya native scripts should be handled with care as it might break the application. Test on your own risk. Commenting these lines out seems to work as a workaround. While using this workaround, I didn’t get any serious side effects of this modifaction. Please let me know if someone might find this un-useful. 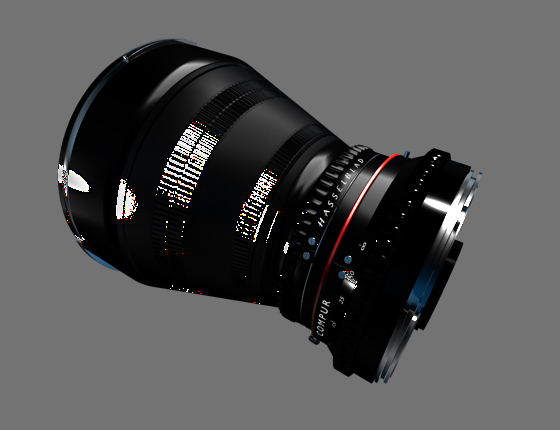 Each one is unique in the way it will be used when composited. 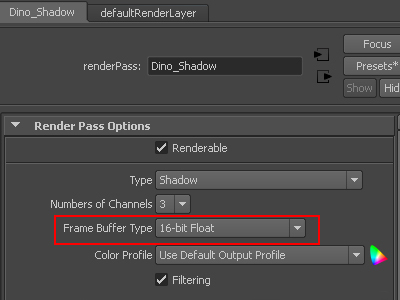 Once we create a shadow pass, we will notice that the buffer type is set to 16 bit float. This gives us the indication for the need of a floating points solution otherwise the values will be clamped. 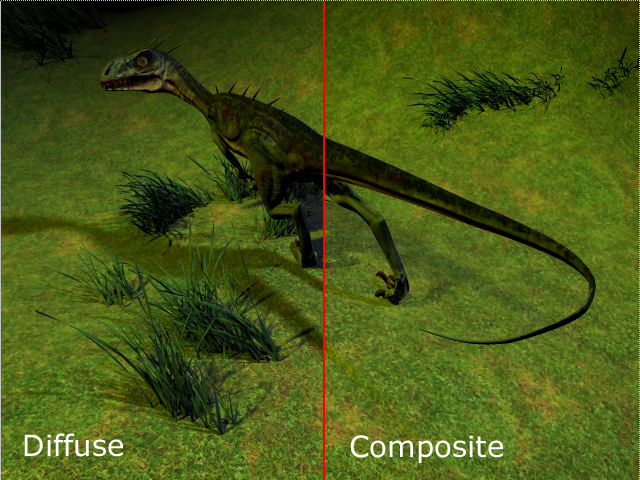 We need to make sure that our frame buffer will support this type of frame buffer. 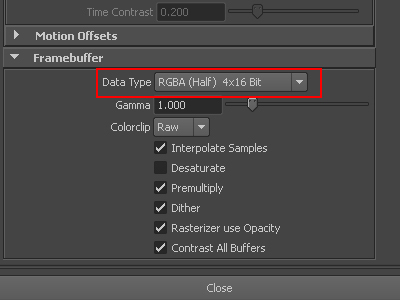 For this exercise, we will choose RGBA (HALF) 4*16 floating and image format is TIFF. In the shadow raw pass, the shadow is “pure”. 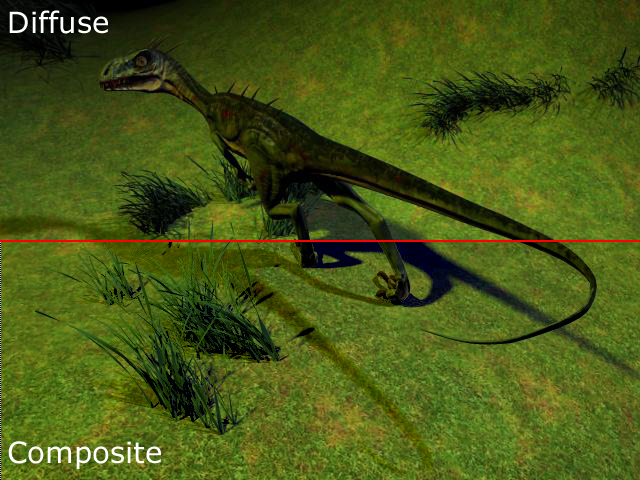 We will also notice it’s not affected by the ground colors. 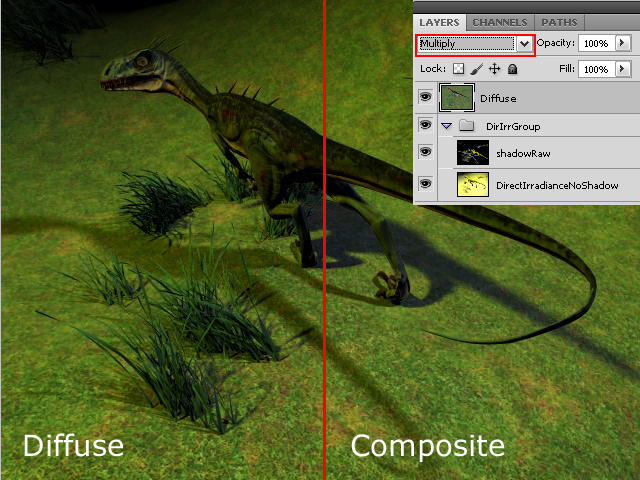 which means you will need to use a “minus” operation and composite the ‘shadow’ pass to ’diffuse without shadow’ pass. 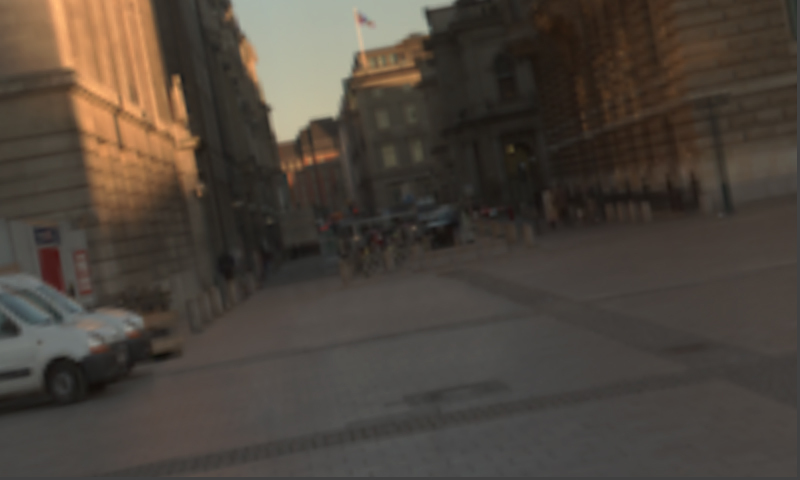 Note: the reason I have a grade node in NUKE, is simply to view my passes as they were sRGB. You can ignore it for now. 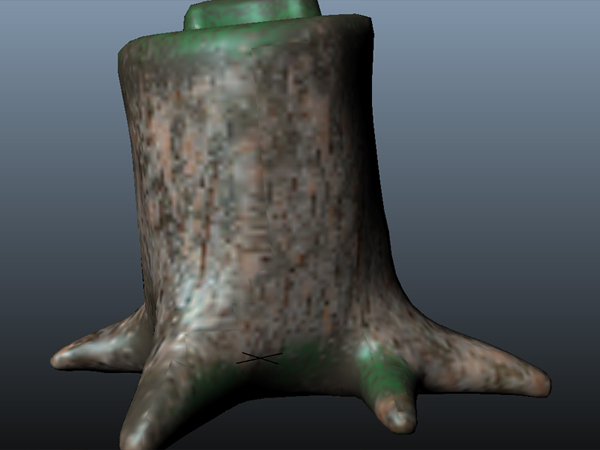 To insure a proper workflow we used a floating point framebuffer, to illustrate the outcome of a clamped framebuffe (8 bit) I comped the same tree using 8 bit files in Nuke. We immediately notice that the shadow is very faint. A typical fix is to add a color correction node to the shadow. 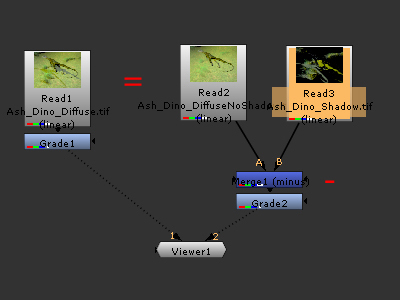 In this scenario I used a grade node. 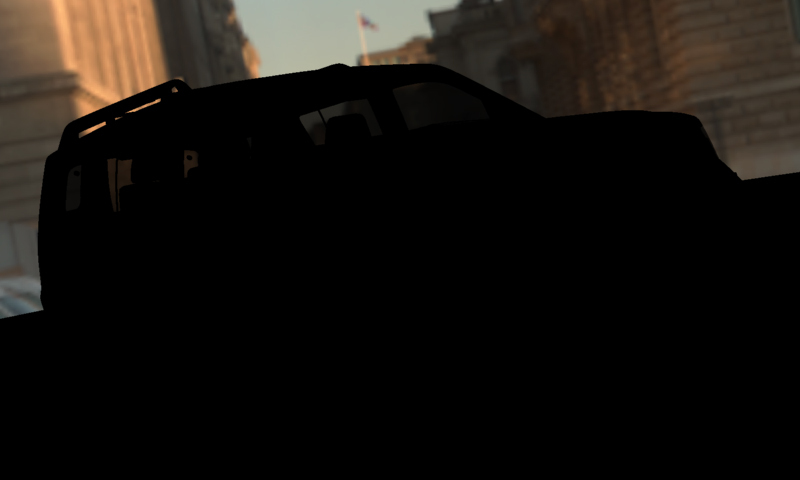 However, it won’t give us the exact shadow as the diffuse. In conclusion, it is recommended to use a floating point solution when using shadow passes. 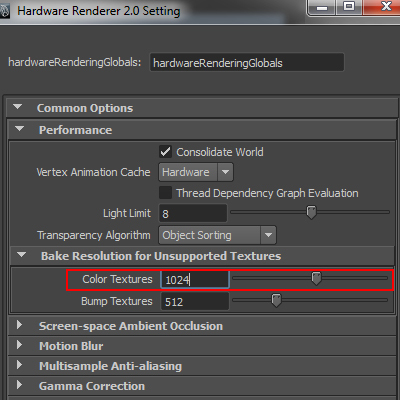 This problem appear when using a combination of mia_material , HDRI and floating point framebuffer. 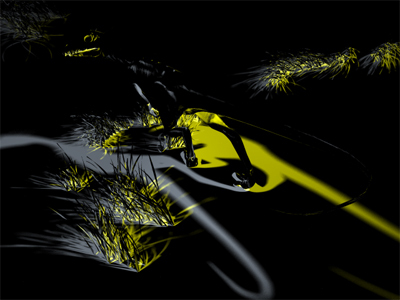 One would get very high spike in the reflected area of the Shader. A first look will appear as it’s a bad filter, but it’s actually the camera that could not handle the reflection high value . 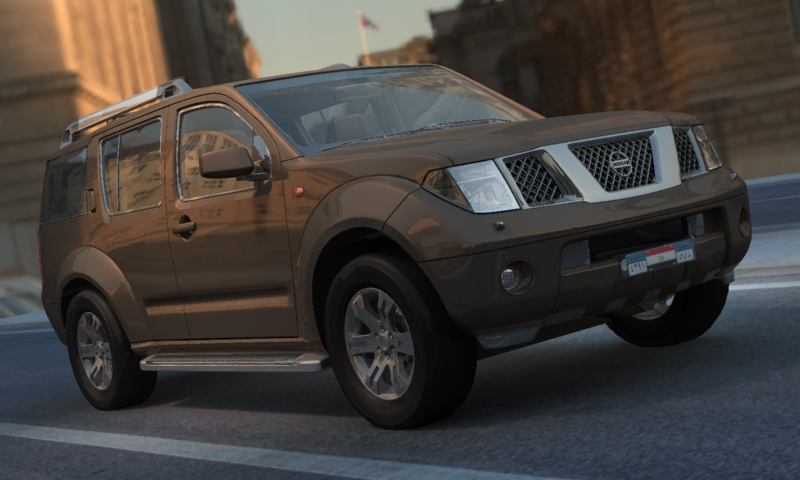 since we already have advanced lense shader in mental ray, the fix will be utilizing one of them. 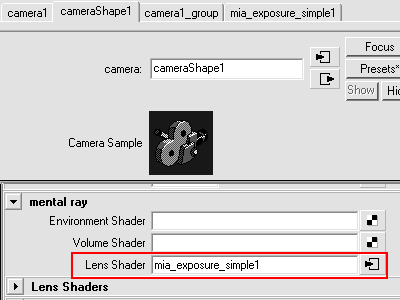 In this case, we will use the mia_exposure_simple which will solve the problem by clamping or damping color values of the exposure control . 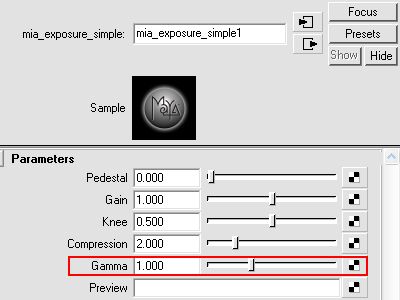 Note that the mia_exposure_simple default gamma value is 2.2, so we need to drop to 1.00 to match the original render. 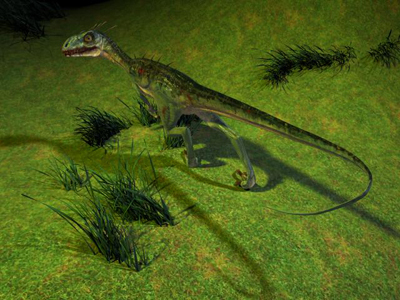 Now we have a nice render with no spikes/artifacts. 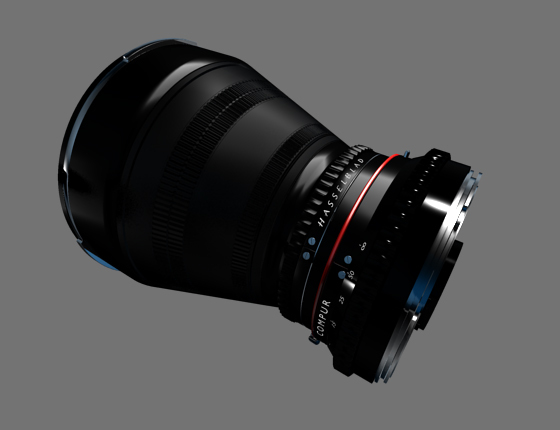 Note: I like to thank Renzo Gavino for allowing me to use his model for this post. 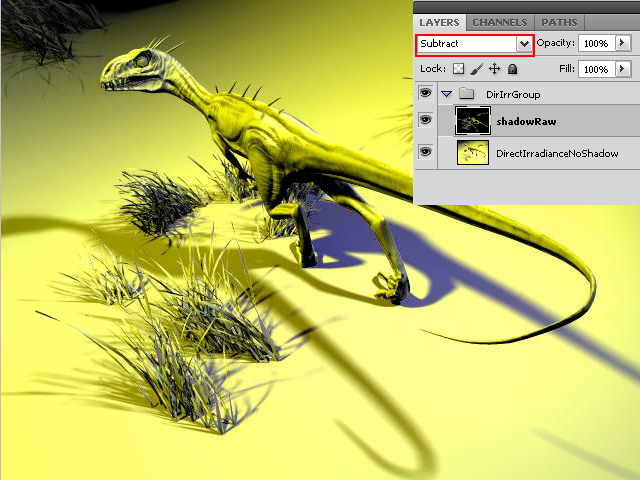 When rendering your render passes you will notice that the background gets calculated (appear) only in the beauty pass. But what if we want the background as a separate pass for composting purpose. 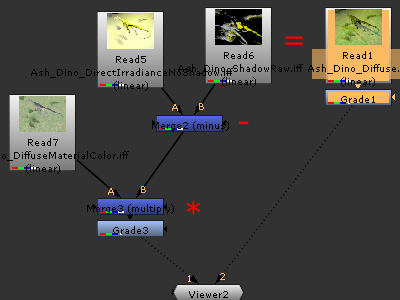 A- Adding the IBL in a different layer. 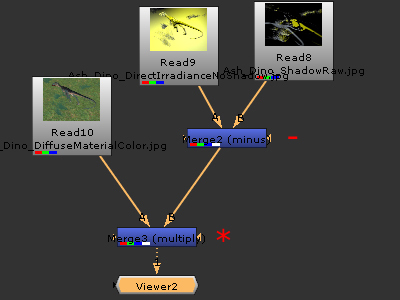 B- Using a poly sphere with Shader assigned to it, this way the pass will be calculated as according to that Shader. 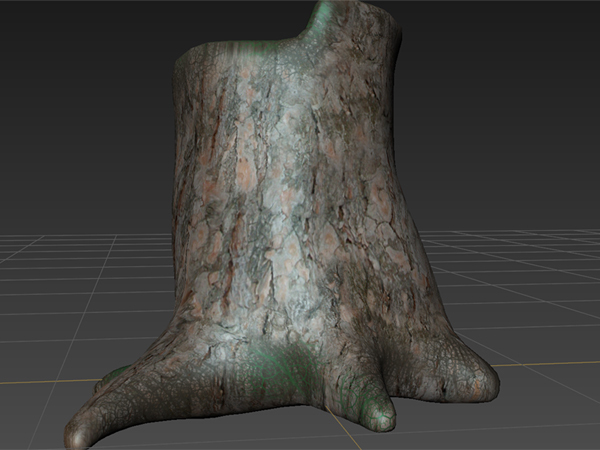 In this tutorial we will look into getting it as a render pass from the IBL node. 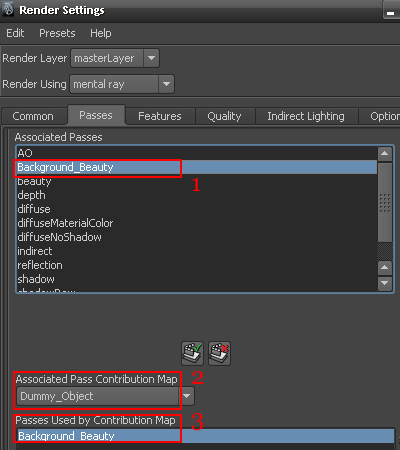 Since we already know that the background gets calculated in beauty, now all we need to create and empty beauty pass. 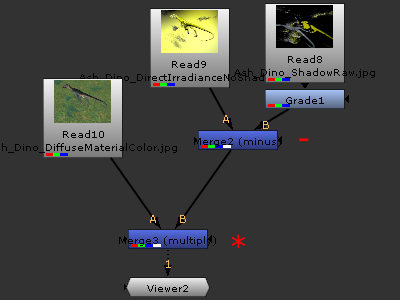 However Maya will ignore any empty PCM and renders them out black. 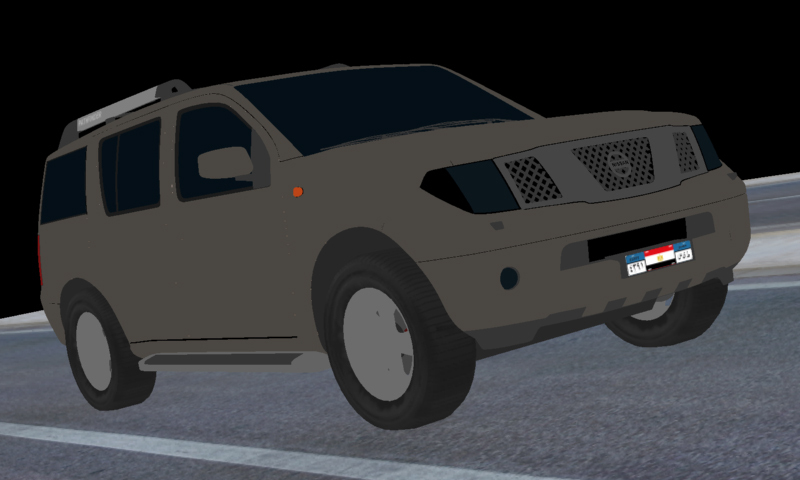 Now when you render you will get the background, but still we have the car as a black silhouette. 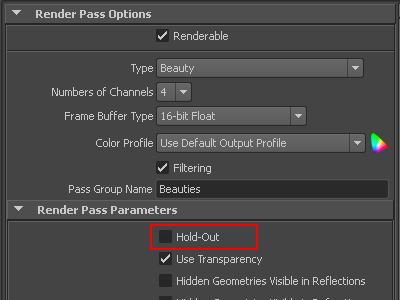 The fix is very simple; we will need to disable the “hold out “option in the render pass AE. 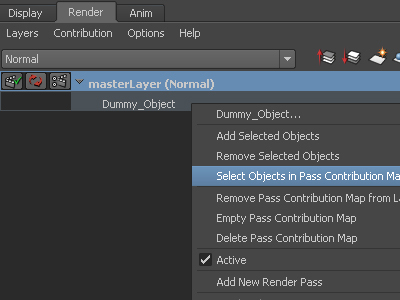 Now when we render, we will get the background as a separate pass.